Toronto, Brampton, Dundalk, Niagara Falls, Mississauga, Orilla, Hamilton, Guelph and many more. This website was launched August 8th 2004, by Worshipful Brother John McCormick. I hope you enjoy browsing the site and I would welcome any feed back you might have regarding the site or the Lodge by signing the guestbook or by emailing me. If you would also like too contribute any information, ie. 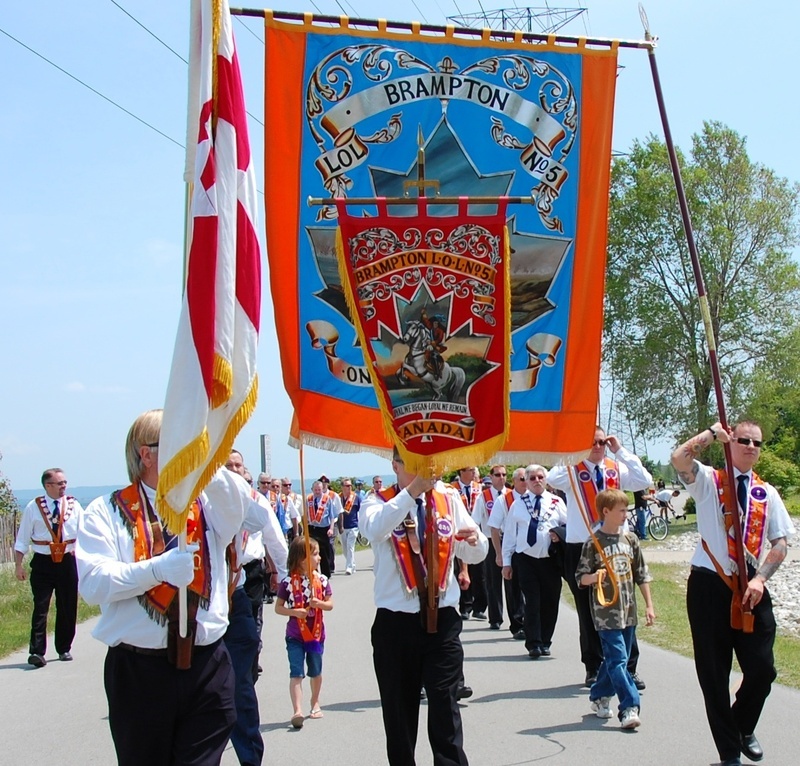 articles, photographs or video's about Canadian or Brampton Orangeism, Please feel free to email me. This personal web site was built by me, for me, and therefore might not reflect the views and opinions of L.O.L # 5, So if you think you are likely going to be offended by any of the sites contents, pages and or articles, Please refrain from entering this site.